Bassett hounds have been around since the sixteenth century. They have very short legs and can only weigh up to sixty pounds. 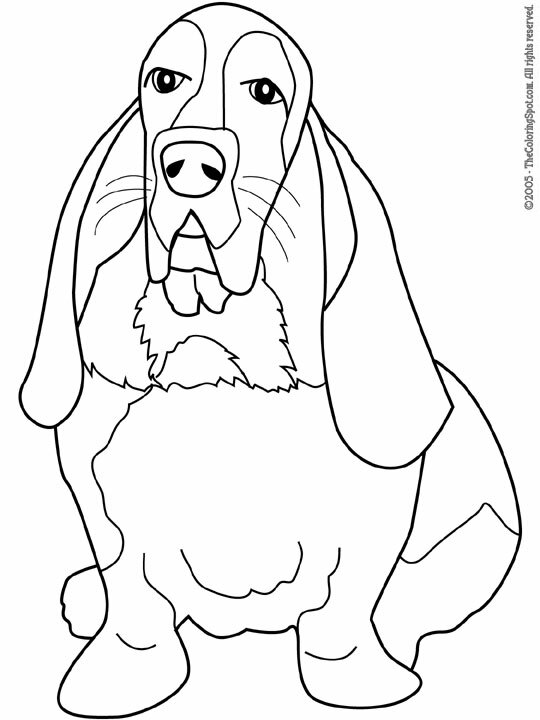 The Bassett hound is easygoing, which makes it the perfect dog to be a family pet.